Tyler Milton was born in Brampton, Ont., in 1995. 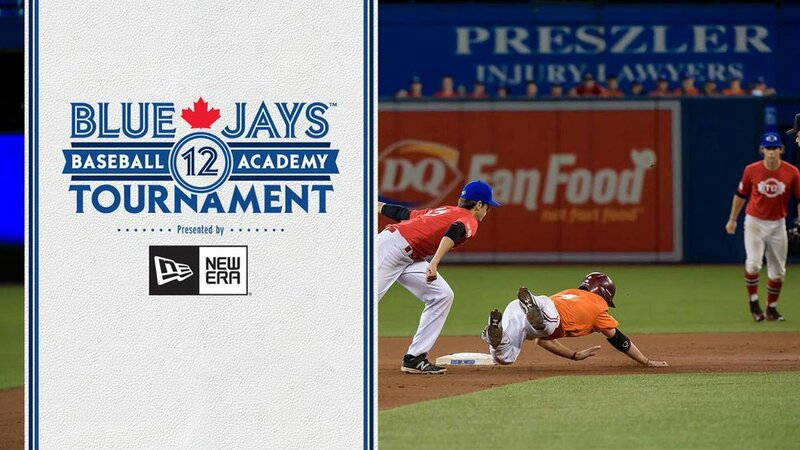 As a player he played OBA ball for Vaughan and Richmond Hill, participating in the 2008 Canadian Peewee National Championships, and winning an AA Provincial title with Vaughan in 2006, and AAA Provincial title with Richmond Hill in 2009. 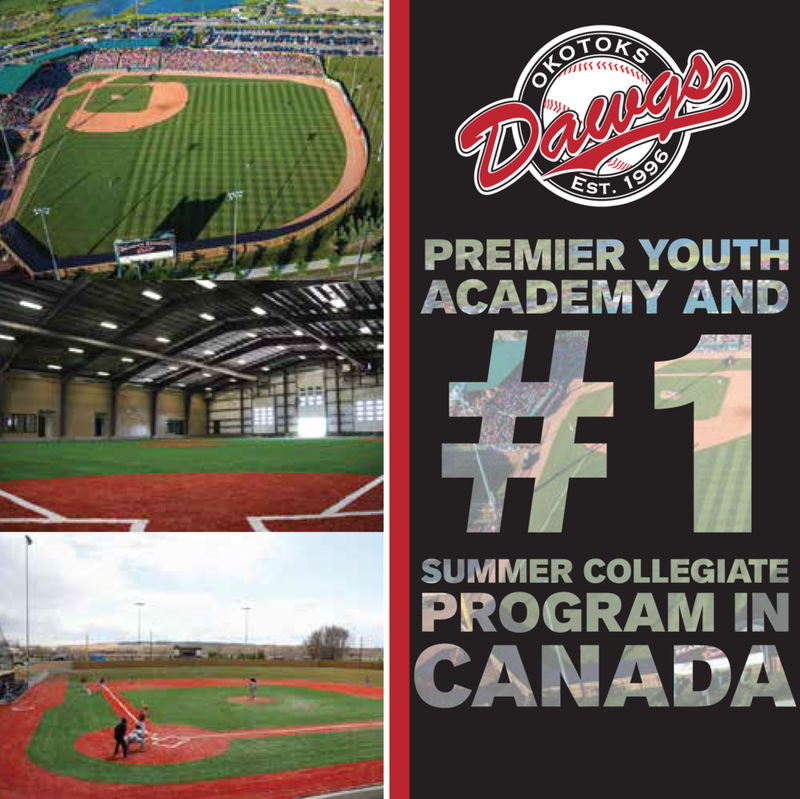 In high school, Tyler joined the Oakville Royals to play in the Premier Baseball League of Ontario before signing a letter of intent to play at North Lake Junior College in Dallas, Texas. 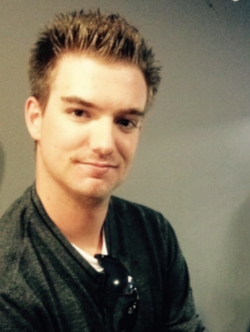 Currently, Tyler is a Sport Management student at Humber College and completing an internship for Humber Athletics as the beat reporter and play-by-play for Men’s Baseball, and Women’s Softball. In his spare time he works for the Baseball Zone in Mississauga, as well as, plays senior AAA for the Bolton Brewers. Tyler is excited to bring his insight on the OCAA circuit for both the Humber teams he is covering.